We want to talk to you about a very important topic, affecting ourselves and all instructors. It’s a topic that our partners Bluefin Professions, at Jelf Insurance Brokers, know lots about! 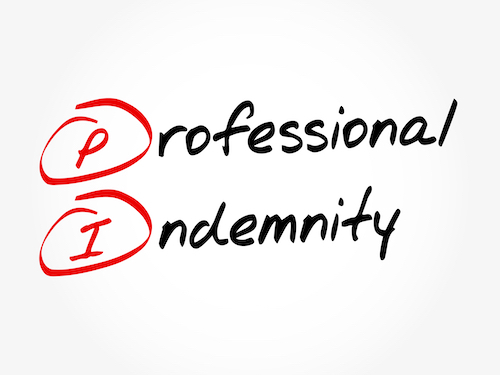 ‘Professional indemnity insurance’. We’ve joined up with them to tell you more about it. This is a paid partnership. Every profession has its own unique insurance requirements. 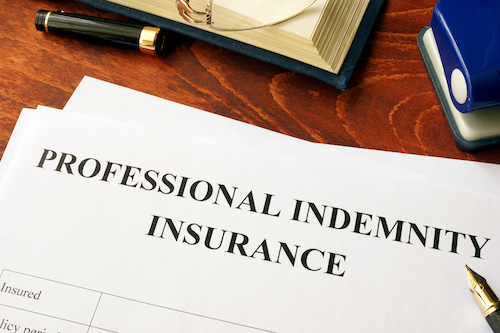 A major consideration in our industry is ‘professional indemnity’ insurance. Whether you are a self-employed training provider or the owner of a limited company, the cover provides you and your trainees with peace of mind. Professional indemnity (PI) insurance provides cover for the legal costs and expenses in defending a claim, as well as compensation payable to your client if you are found to be responsible for providing inadequate advice, services or designs that cause your client to lose money. While some professions (such as financial advisors and accountants) are legally required to have professional indemnity insurance, in general, it is a client expectation and can impact the way your business is perceived. Client expectations: There is a growing trend of businesses only employing the services of a professional who carries adequate professional indemnity cover. Financial prudence: Professional indemnity insurance can protect your business against compensation sought by a client for your alleged failure to carry out a service or for your actual or alleged negligence. More importantly, professional indemnity insurance provides the legal costs involved in defending such claims. Safeguarding your reputation: No one likes to think that they make mistakes but the reality is that we all do. The fallout from a claim being made against you can also be severely damaging to your reputation. In most cases the sooner a claim is dealt with the better the outcome both financially and to your reputation. Professional indemnity insurance means you can respond quickly to any allegations made against you. In association with Bluefin Professions, the ‘professional risk’ team at Jelf Insurance Brokers, we are delighted to offer training providers a range of insurance solutions. Bluefin Professions offers insurance solutions and risk management advice to businesses of all sizes. As a market leading professional indemnity insurance broker, they have access to many specialist insurers allowing us to select cover to suit your business, with influence to negotiate genuinely competitive premiums. Providing one-stop insurance for companies in the training sector. Call today: 0117 908 4026 and mention ProTrainings for a good deal. Find out more information by completing the form at https://www.bluefinprofessions.co.uk/professions/training-companies/insurance-for-instructors/ Enquire now.